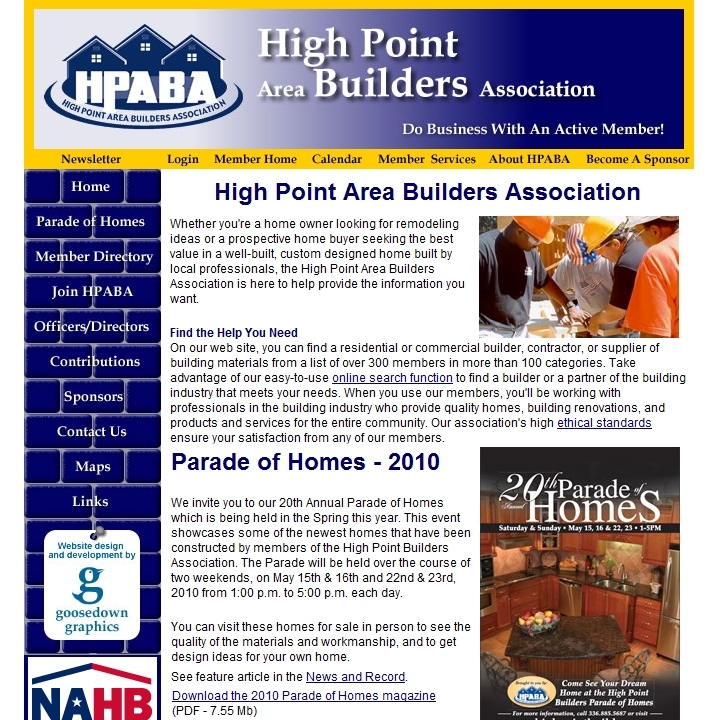 Building inspectors, contractors, and county employees in Sparta, NC use this SQL server based building permit system to update inspection details and print reports. It replaced a single user flat file DOS system. 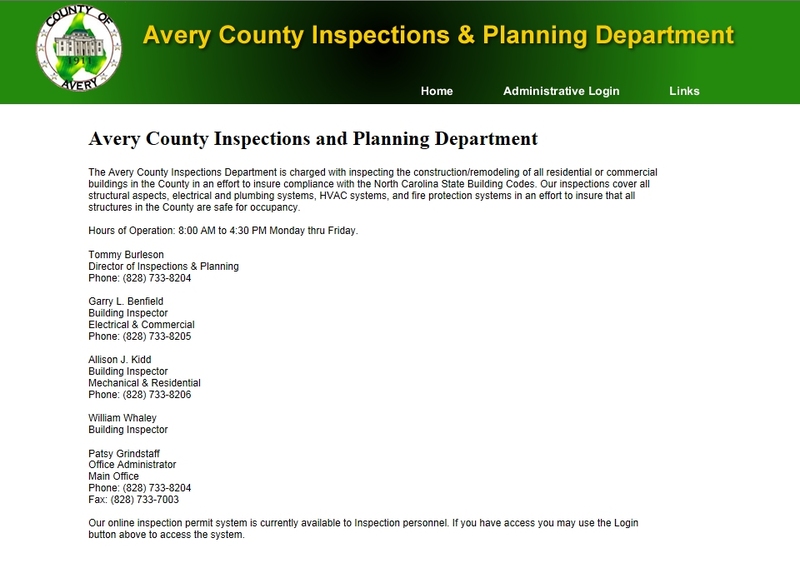 Building inspectors, contractors, and county employees in Avery County, NC use this SQL server based building permit system to update inspection details and print reports. It replaced a single user flat file DOS system. 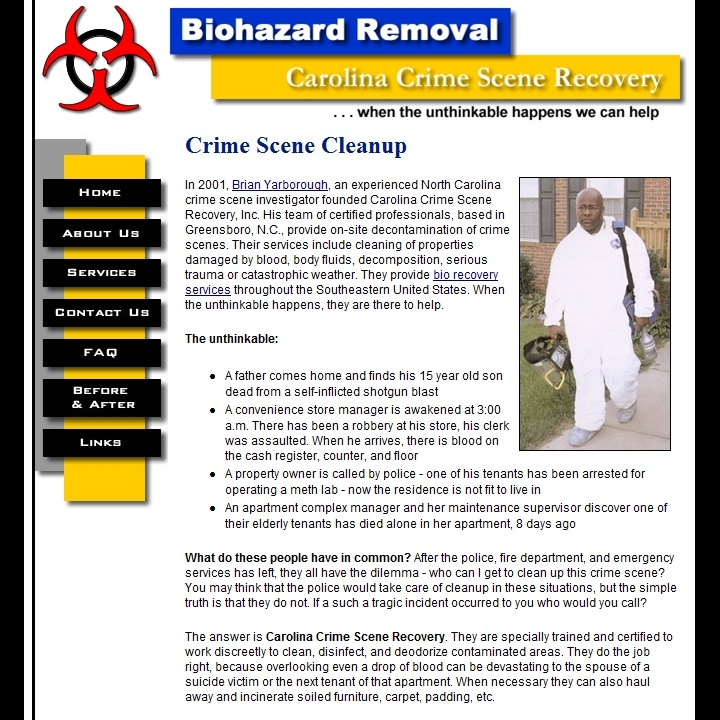 One of only two certified providers of biohazard removal in the state of NC, Carolina Crime Scene Recovery cleans up the mess left behind after a traumatic event. 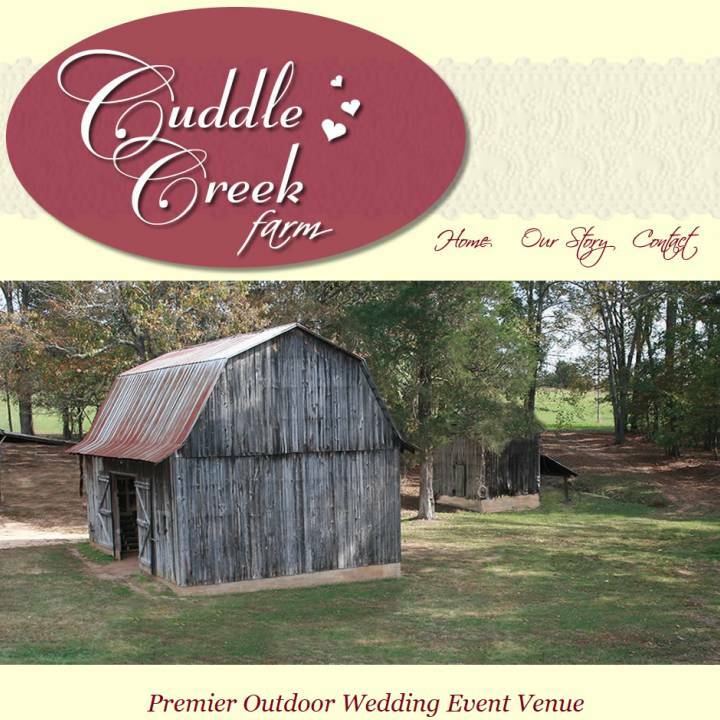 Cuddle Creek Farm is a Premier Outdoor Wedding Event Venue located in the heart of the Piedmont Triad area of North Carolina. 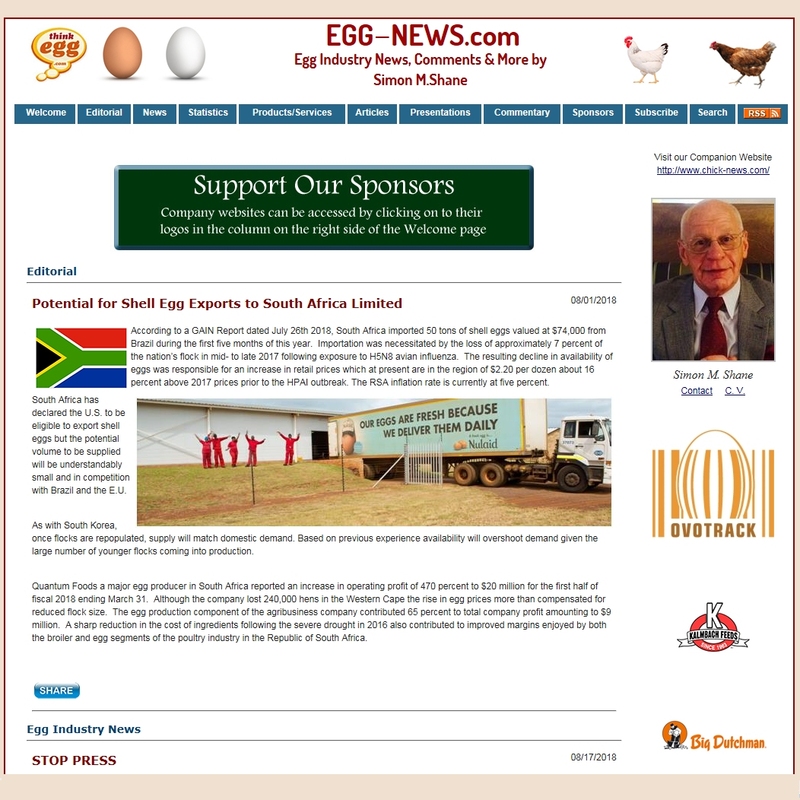 While we did not design the visuals for this site, we created a back-end process to send 2 email newsletters each week to 6,000+ subscribers in the Egg and Chicken industry. Commentary by Simon Shane. Meet Freckles, a cute little dog created by a local children's author from Greensboro, NC. 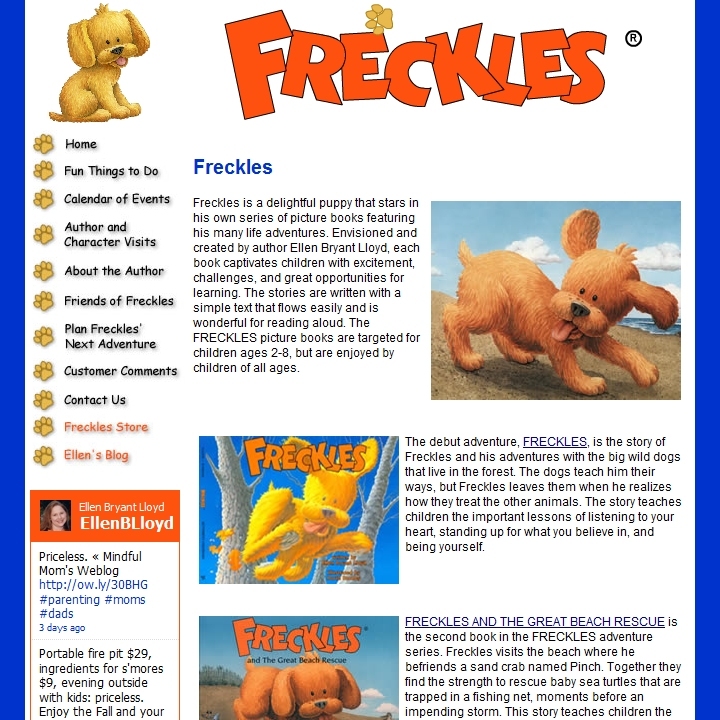 Goosedown redesigned their old web site to coincide with the launch of the new plush toy and Freckles' second book entitled Freckles and the Great Beach Rescue. Goosedown designed the database along with all client and administrative interfaces. 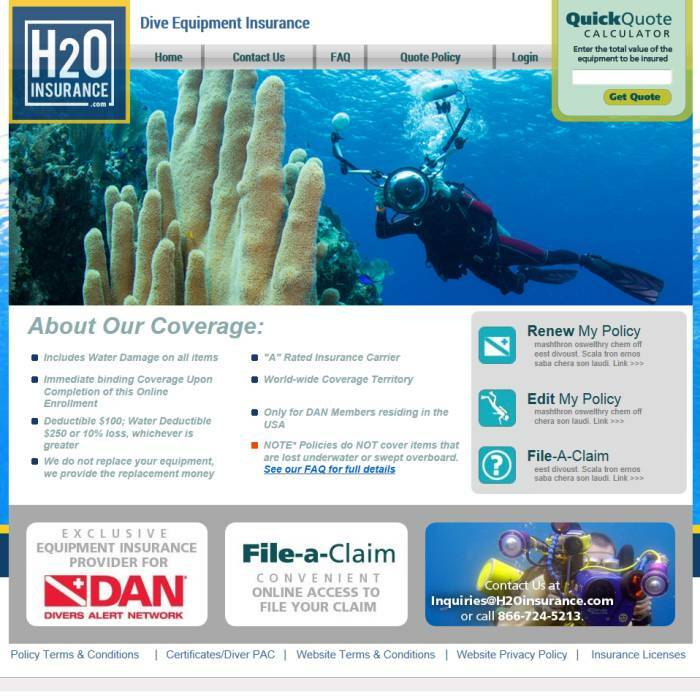 This site allows for users to create or renew policies, or add items to an existing policy. After payment, the system will send out a zipped file of all the policy information. The administrative back end includes full reporting of customers/policies and payments. 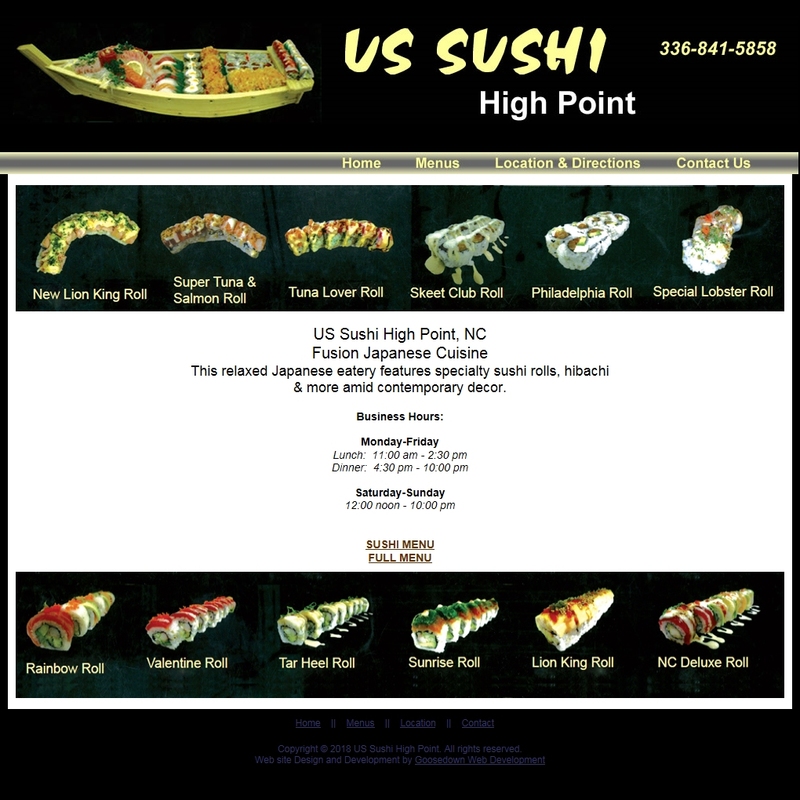 Site design by Stir Creative Group. 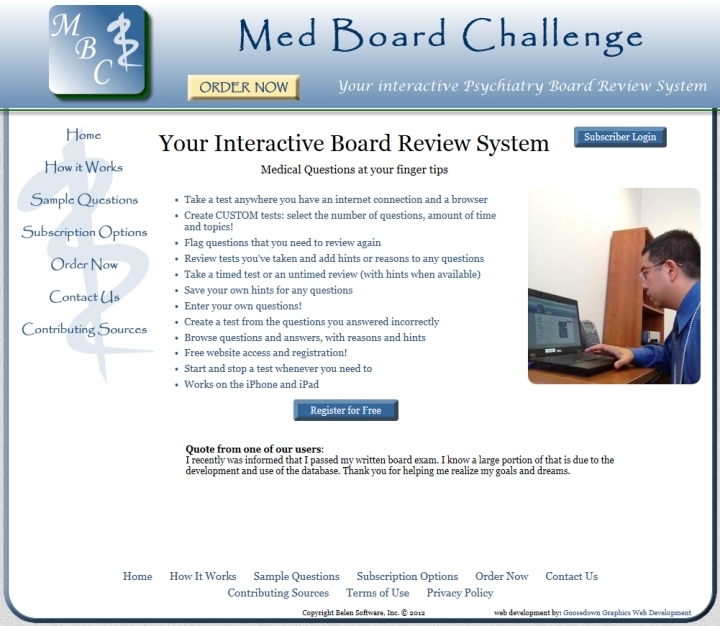 Psychiatrists need to renew their board certification every 10 years, this web site allows a user to review test questions, take timed tests (just like the real thing!) and even add their own questions and answers. 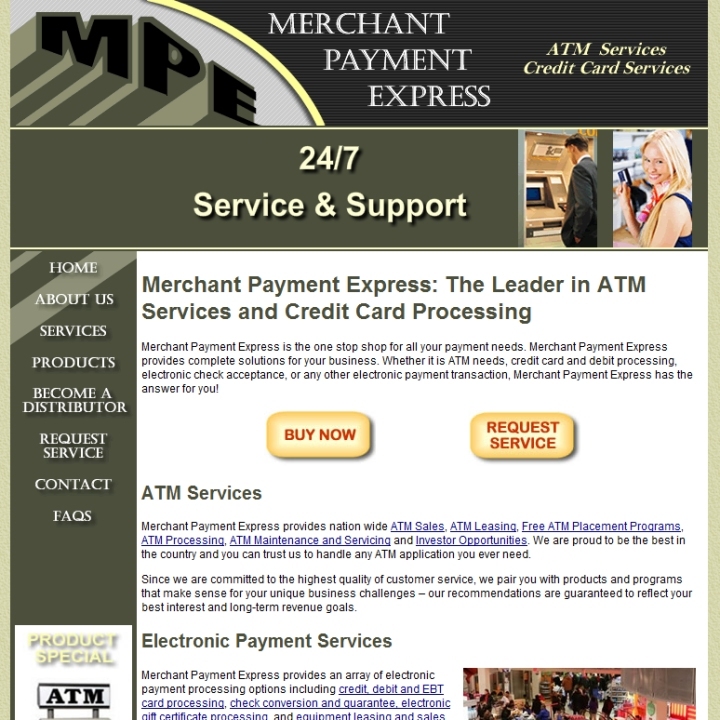 This company offers merchant credit card and ATM services, and provides credit card terminals as well as ATMs. Goosedown designed the database and administrative interfaces for parents, school administrators and insurance administrators. 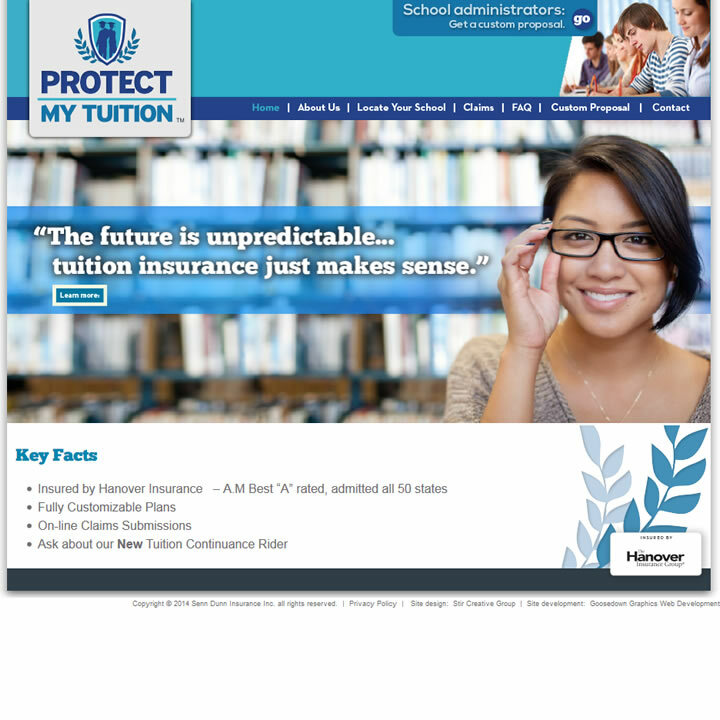 This site allows schools to request a quote for insurance for their students, and provides adminstration for the processing of claims. 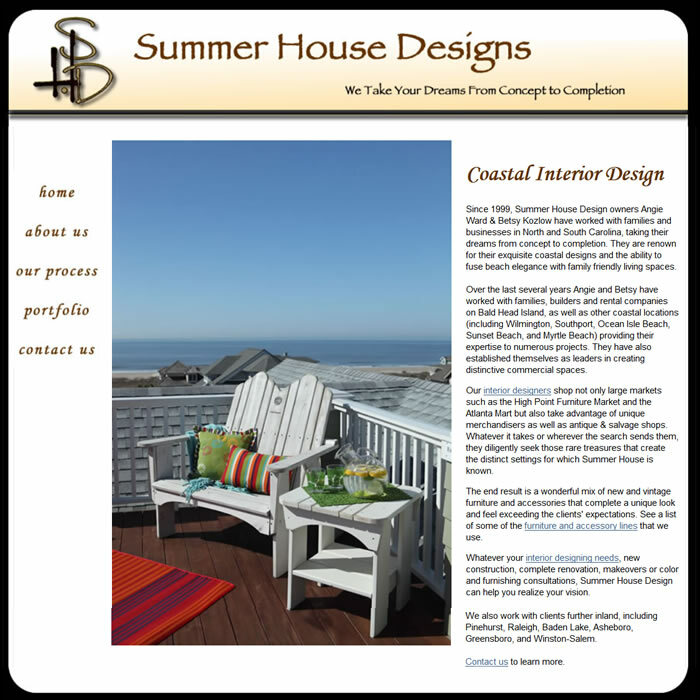 Site design by Stir Creative Group. 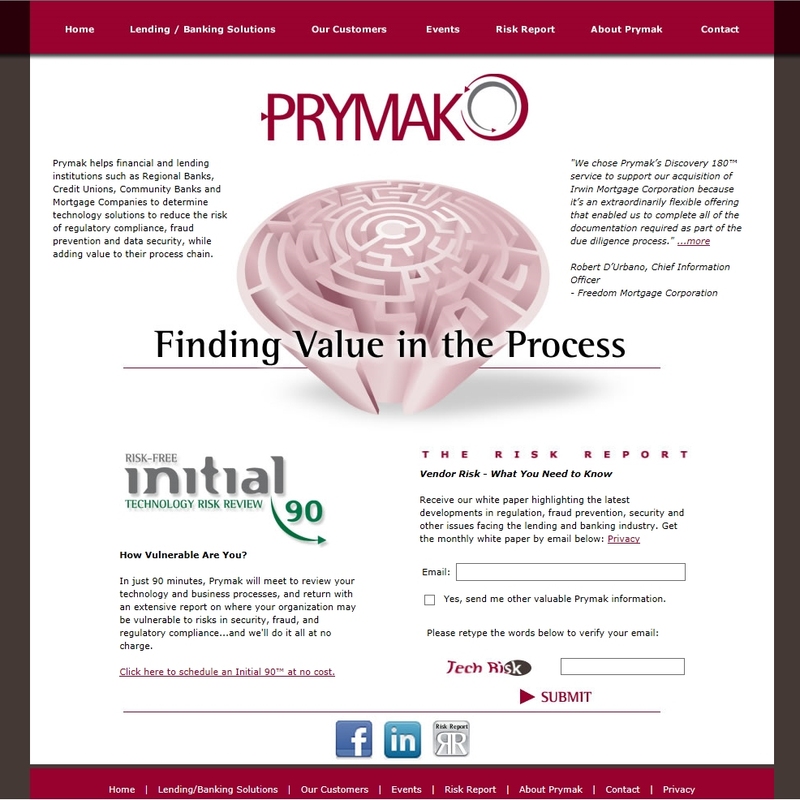 Prymak helps financial and lending institutions such as Regional Banks, Credit Unions, Community Banks and Mortgage Companies to determine technology solutions to reduce the risk of regulatory compliance, fraud prevention and data security, while adding value to their process chain.